Sarita has spoken at campuses, companies, and conferences in ALL 50 states, Puerto Rico, Mexico, Jamaica, Canada, England, Hong Kong, Singapore, Malaysia, and Iceland. 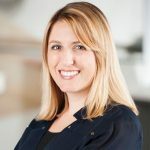 Her clients include Hewlett Packard, Kaiser Permanente, WD-40, Los Angeles County, Department of Navy and the Las Vegas Convention Center among others. Sarita was voted a 2012 Top 5 Communication Speaker and had the privilege of speaking on the prestigious TEDx stage. 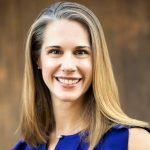 She also served on the Board of Directors for her local YMCA and is a recipient of other honors/awards including, San Diego Women Who Mean Business Finalist, Who’s Who in the South and Southwest, International Who’s Who of Professional and Business Women, Outstanding Young Women of America, and Toastmasters Humorous Speech Contest Winner. 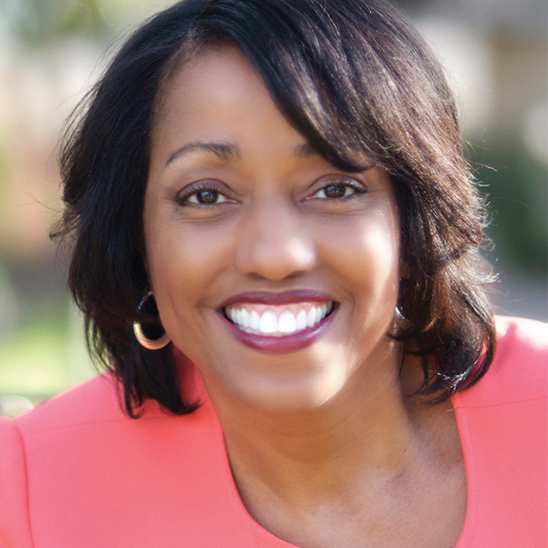 She is also a Past Chapter President of the National Speakers Association and has been interviewed by the media about her book If You Can’t Say Something Nice, What DO You Say? How to compose reader-friendly emails that cause people to respond. Strategies for creating “community” among your eNewsletter readers. High-Tech Checklist: Find out whether your cell phone behavior is respectful or rude. 3 clues that you should choose to call rather than email or text. How to make the most of networking at the “virtual water cooler”. Text Talk: Cracking the code of cross-generational communication. Sarita’s Survey: What the tech-savvy suggest for staying connected. The ability to stay positive and productive in the face of change, challenges and uncertainty are essential for career success. In this uplifting presentation, you will learn how to stay motivated, respond to workplace challenges and rekindle passion for your career. Seven strategies for thriving on change. How to cope with workplace situations that are beyond your control. Twelve motivators that can keep you motivated at work. Five ways to rekindle passion for your career. 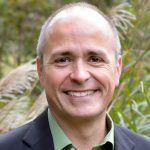 How to communicate concerns in a way that will get the results you desire. How to effectively protect yourself from the negativity of others. How to use your “resiliency resources” to bounce back from adversity. In this interactive presentation, you will learn how to communicate in a way that gets your ideas heard and encourages the cooperation of others. Sarita will also share her Top Ten Positive Communication Phrases and her two “green jello” principles of conflict resolution. Find out what your body language is saying. How to overcome barriers to listening. Key ingredients necessary for resolving conflict. How to respond to negative feedback without getting defensive. Do’s and Don’ts of Giving Constructive Criticism. Sarita’s Top Ten Positive Communication Phrases. Sarita’s “green jello” principles of conflict resolution. If You Can't Say Something Nice, What Do You Say? 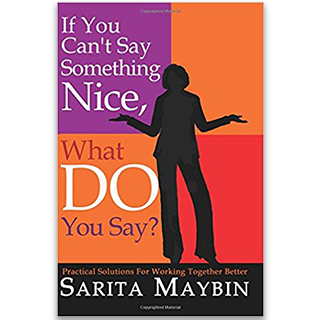 We’ve all been told, “If you can’t say something nice, don’t say anything at all.” This high energy presentation based on Sarita’s book provides practical approaches and positive phrases for those times when you need to say something NOT so nice. Learn how to constructively clue someone in, deflect the negative comment of a well-meaning friend, or let a business colleague know what he or she is doing drives you crazy – without destroying the relationship. 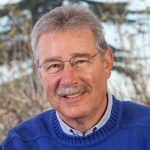 Is your reality “do more with less?” In this high energy presentation, you will discover how to get done the things that matter most and set limits with people who make unreasonable demands, including three ways to say “no” nicely. Strategies for conquering habits that add to your stress will also be shared. How to determine which tasks are urgent, important…or neither. How to spend more time on the tasks that relate to your goals. Top five techniques for overcoming procrastination. Discover how guilt, perfectionism and other personal traits stress you out and waste your time. Fifty clues that you are on stress overload…and what to do about it. This workshop features a fun, interactive team simulation activity that reveals the roles that team members play and provides insights into handling team challenges. You’ll also complete a ten-item assessment to find out how well your real life team is doing and learn tools for improved team communication and employee engagement. Roles people play – an interactive team simulation activity. Tools for improved team communication. How to develop team trust. How to respond to “anti-group” behavior. “Rules of the Road” – developing shared team expectations. Loved speaking on my newest topic "How to Maintain High-Touch Relationships in High-Tech Times" for Ventura County Management Council's leadership development. 5 years since I last spoke here! 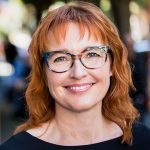 Christy Madden, thanks for the shout out! Thank you to the #wace2019 team who invited @SaritaMaybin for our closing keynote. What a wonderful message and great energy to leave the conference with!!! Make it a magical week! Love this photo of my presentation today at #cventelitemeetings Alliance 2019!